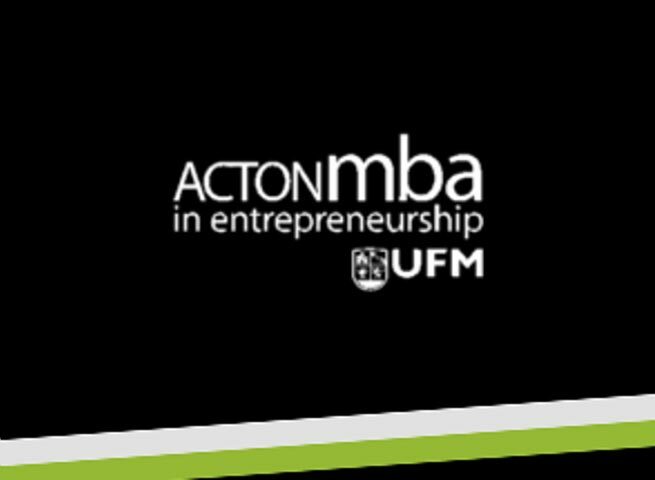 Th goal of the UFM Acton MBA is to change the way that the students look at the world. 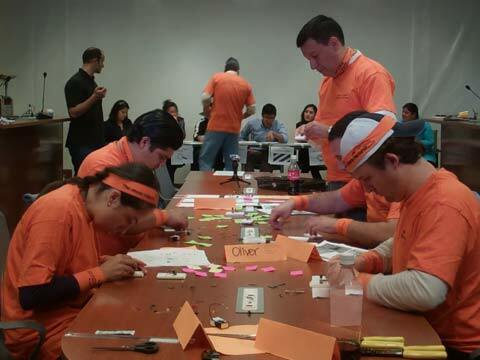 The one-year program puts them in the shoes of a real entrepreneur in over 300 challenging case dilemmas. The acclaimed curriculum delivers the tools, skills and judgment that young entrepreneurs need to run a real business.